Perfect to go with the new Balenciaga wallets we received last week. 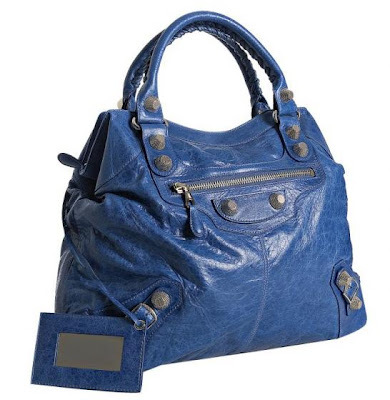 I still regret not buying the classic Balenciaga all those years ago. That is another classic that would have lasted me for ages.